Ichika's 'first childhood friend', who refuses to be honest with herself! 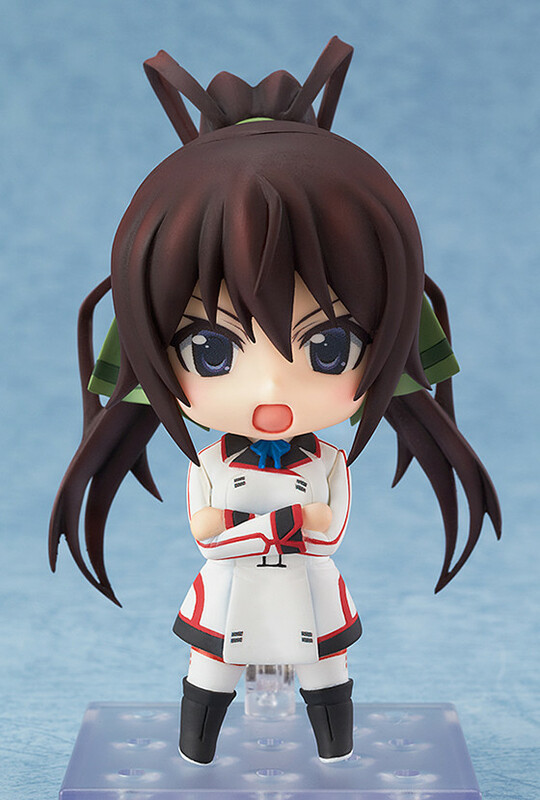 From the popular anime series 'IS <Infinite Stratos>', comes a Nendoroid of Houki Shinonono! 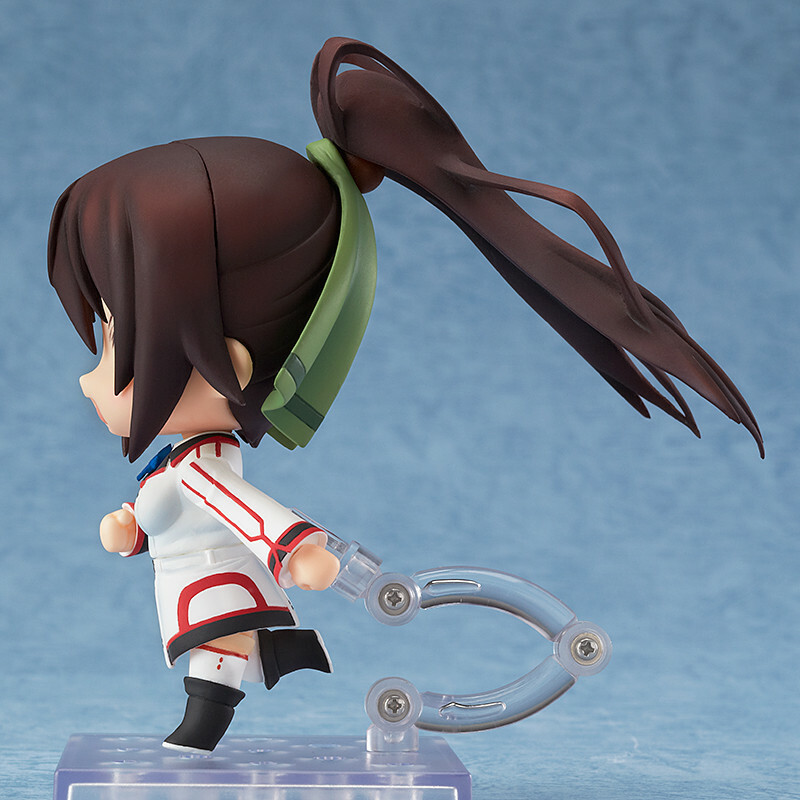 Her long, trademark ponytails are fitted with joints, and she comes with special alternative parts to allow you to display her in the running pose from the ending theme of the series! 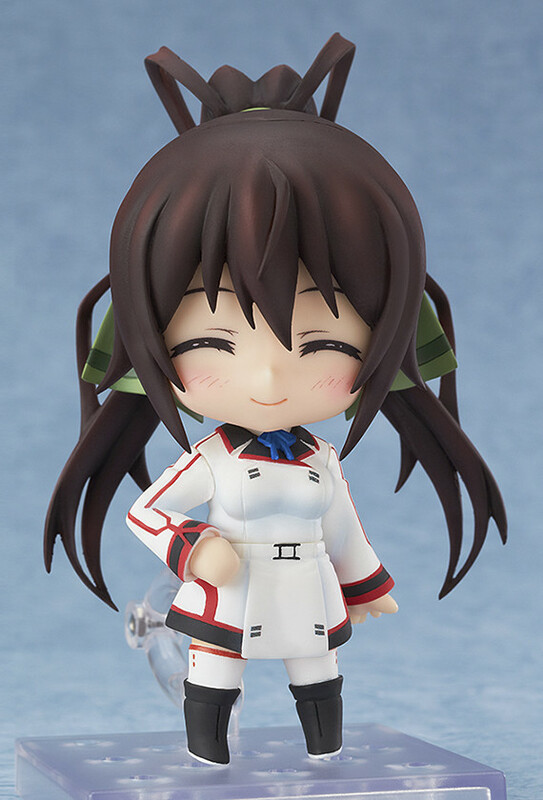 She comes with her standard expression, a expression with gritted teeth and a cute smiling expression. 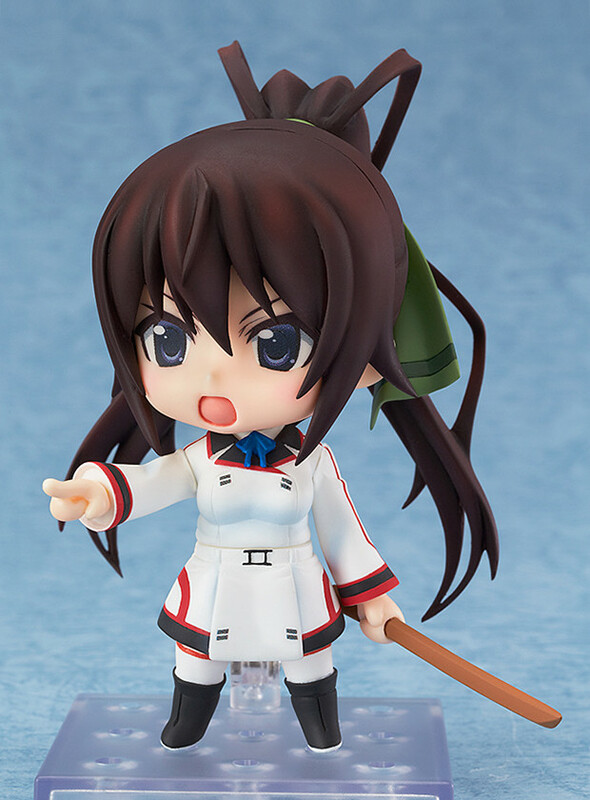 She also comes with folded arm parts allowing you to pose her standing with an imposing appearance, or even a hand pointing forward! 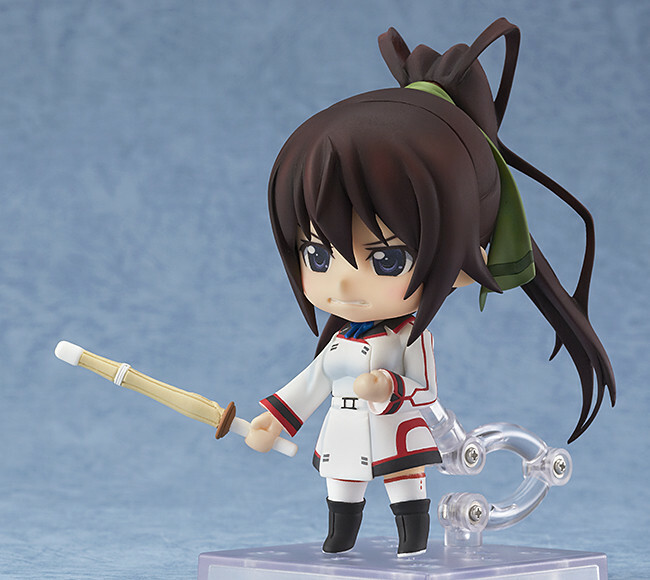 Her wooden sword and fencing stick are also both included as optional parts allowing you to pose her in a number of your favorite scenes from the series!